The tween summer boredom is real . . . I remember a few years ago, a friend was lamenting about how hard summers were with teenagers. I thought that surely she was insane, because how could it be worse when a child is mature enough to make their own lunch and stop asking you to voice My Little Pony scenes? But alas, she was right. It is really difficult when kids grow out of the age of “playing” and just wander the house complaining about nothing to do. Tweens . .. the boredom is real. I can no longer tell them to go “play with their toys” because they are no longer interested. They are obsessed with two things: hanging with friends, or staring at screens. Preferably both at the same time. And while I’ve done my best to set up playdates and encourage friendships with the neighbors, there are still hours in the day that my kids need to fill with something besides mindless games on their phones. Elmer’s Glue and Tide detergent for making slime. My daughter has spent HOURS making slime this summer. It’s taking over the house but I DON”T CARE. It keeps her occupied. 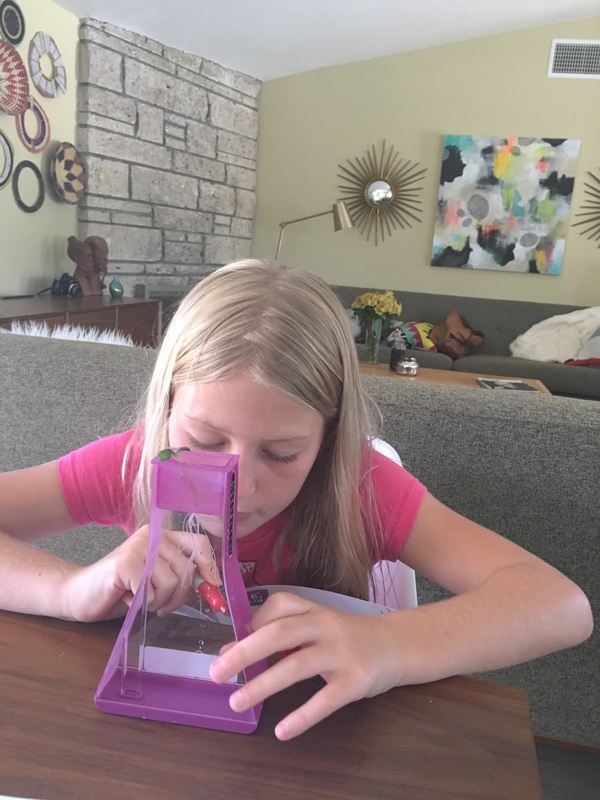 Science kits, like Nancy B’s Science Club Might Microbes Lab for making DIY petri dishes, Little Passports Science Expeditions for monthly science kits, and Creation Crate for more challenging DIY tech projects that involve building AND coding. These kits keep them occupied for hours. 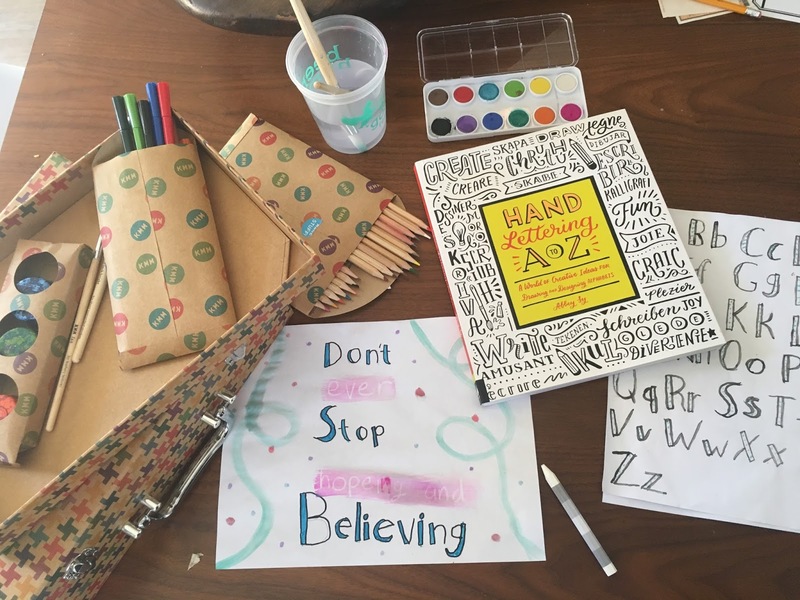 My daughter has also spent considerable time using this Hand-Lettering A-Z book to learn to make her own word art. My son is totally obsessed with Michael Vey books, which I attribute to any reading he did this summer. For younger kids, the Sir Kaye the Boy Night is a really fun series, with book #4 newly out. Yay for books that pull our kids in. We’ve also continued to love our Reading Bug Box subscriptions which supplied the kids with plenty of books to read this summer. 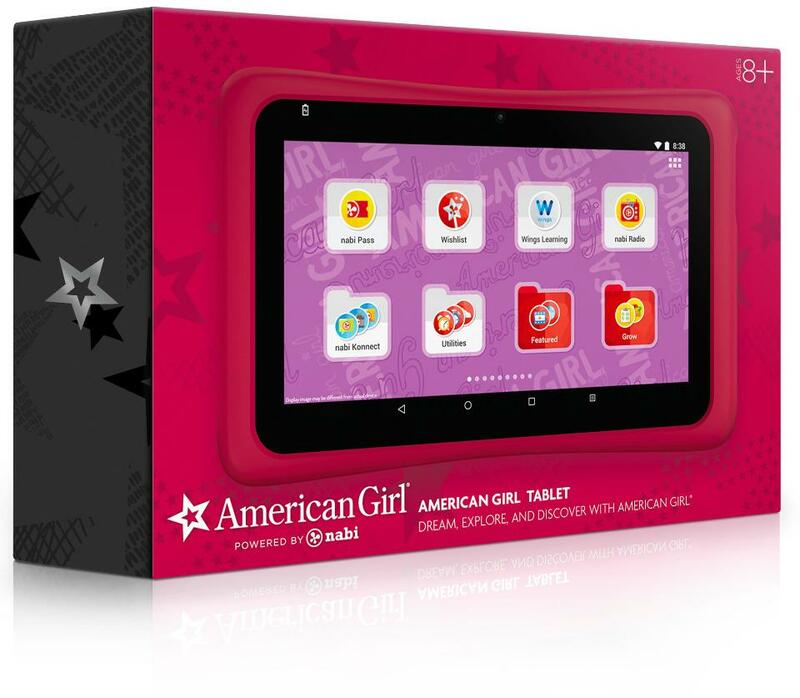 If you are looking for a tablet with age-appropriate games the American Girl 7” tablet by Nabi includes 70 videos, apps, and games featuring American Girl characters. 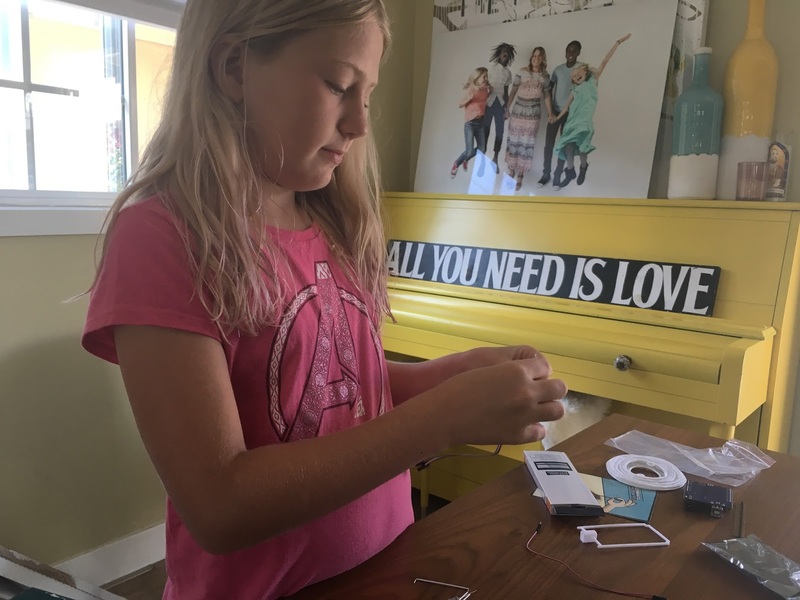 It’s fun for both younger and older girls – my tween loves this! In terms of video games, the new Ever Oasis game for Nintendo DS is their latest obsession. It’s a fun action adventure where kids can role-play in a colorful and beautifully illustrated fantasy world. Kids build their own oasis and then have to protect it, enlisting allies and solving problems along the way. A couple brainy games my kids have enjoyed this summer: Color Block Sudoku and this Roller Coaster game from Think Fun that helps kids think critically about cause-and-effect as well physics. And of course, the saving grace when it comes to keeping my boys out of my hair this summer: skateboards. We have a quarter pipe in our driveway that has been very well loved this summer. 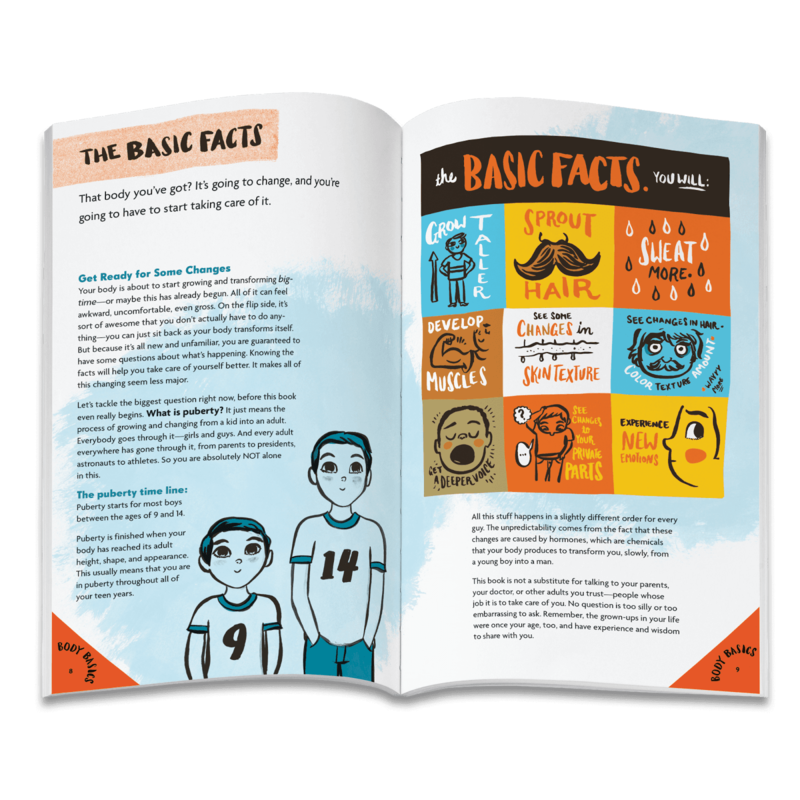 Speaking of tweens .. . there is a new puberty book for boys, from the folks behind American Girl’s Care and Keeping of You book. I’ve recommended that book for girls so much and people have always asked about a boy version. It just came out this week, and it’s appropriately named Guy Stuff. We got our copy today and my boys poured over it while pretending like they could care less. Whatever. Just wear deodorant already.